Back from a personal boycott of the Rio Olympics caused by the cowardly attitude of the International Olympic Committee (IOC) to the Russian doping scandal. Here are three gold medals and a couple of F marks that should be awarded. It is hard not to like the take no prisoners attitude of the Rio de Janeiro police to senior international sports officials and spoiled athletic brats in the US swim team. 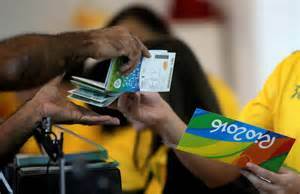 Actually, ‘take no prisoners’ is the wrong term to use because this is the second time that the Rio police have arrested senior sports officials for alleged ticket scalping. 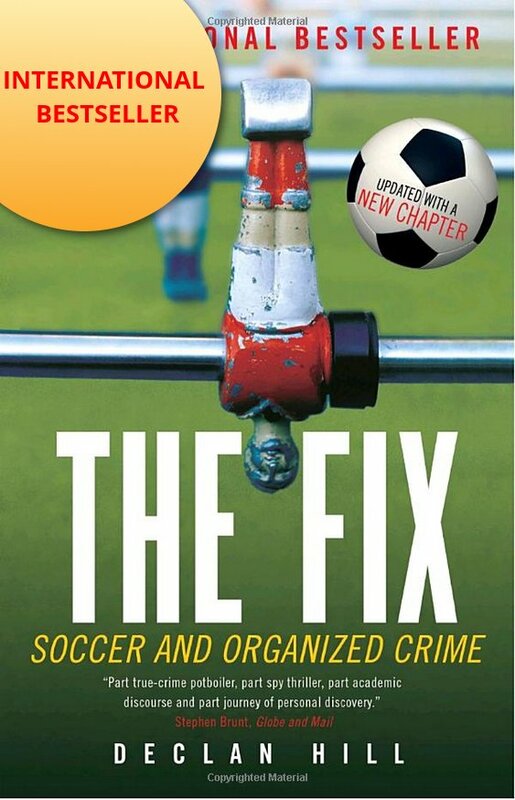 The first time was during the FIFA World Cup in 2014 when they arrested senior football officials for purported ticket scams. Now the Rio de Janeiro authorities have locked up the Irish IOC officials in a maximum security jail. They do so because the FIFA officials high-tailed it out of the country when faced with similar charges so now the Brazilians have deemed all senior sports officials as high-risk of flight’. Okay lads, good marks for clamping down on possible ticket scalping. Bad marks for questioning all the athletes who reported being mugged. One athlete was held for six hours after he made the mistake of telling police that he had been robbed on Copacabana Beach. The Olympic movement faces an existential crisis in their credibility: by deliberately refusing to show leadership in dealing with the Russian doping: by punishing the whistleblower Yuliya Stepanova: by having several of their senior executives allegedly involving themselves in ticket scams – this is an organisation that has lost its way. We need more athletes like the Mike Conlan, the Irish boxer who gave the judges the middle finger for their alleged fixing of his event. When you have named members of Russian organised crime helping to administrate Olympic boxing events – does anyone wonder that there were problems in that sport? (PS add this to the F Mark for IOC Integrity). For those who missed the story Dr. Takasu is a Japanese plastic surgeon who loves his football. He loves it so much that he flew to Brazil when he heard the news of the continuing nightmare of disorganisation around the Nigerian football team at the Olympics. Just before their match against Denmark, the players refused to play because they were not being paid properly. This is the umpteenth strike by African football players at top international tournaments due to their mistrust of their officials (see Ghana 2014, Nigeria (many times) and Togo 2006 at the World Cups). It is difficult to overstate the pure rapacity of many African football officials combined with their incompetence. Dear Dr. Takasu decided to fly to Brazil and personally hand the players his own money if they played and bonuses if they scored. You might think this would be a good thing to do. 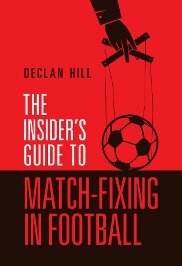 After all, it would pretty well stop match-fixing at all the international football tournaments if players actually got paid for playing. However, the Nigerian football officials had other ideas. They stopped Dr. Takasu from paying the players and took the money themselves so they could reimburse the players. However, fortunately at this point Nigerian journalists got wind of the story and publicized it widely enough for their to be an about turn with the Nigerian coaches (who also pointed out that they had not been paid in five months). The bugging of the All Blacks team room ahead of the first Bledisloe Cup test in Sydney last week is a continuation of a “long and ignoble tradition”, according to one of the foremost authorities on sports corruption. Declan Hill, an academic and investigative journalist, told the Herald that the planting of listening devices in team hotels was common and even endemic in some parts of the world. The only element of surprise in the story, Hill said, was that it occurred in Australia and that it appeared it was now happening in rugby, the “game of savages played by gentlemen”. According to a Herald report, the plant was a sophisticated, professional job, placed in the cushioning of a seat in the team room. The device was ‘live’ and would have picked up information from at least one team meeting. It was only discovered when All Blacks’ management requested a sweep of the room by their security detail. Hill said the device was most probably planted by big players in the gambling market. “What you’re after is 100 per cent certainty. That’s the holy grail of the gambling market,” Hill said. Pingback: Rio Olympics: 3 Gold Medals and 2 F-Marks - Declan Hill - Institut für Fankultur e.V.